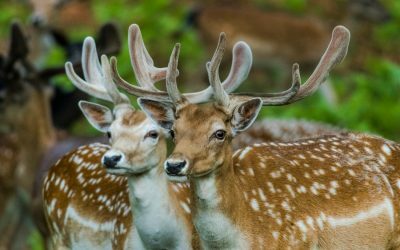 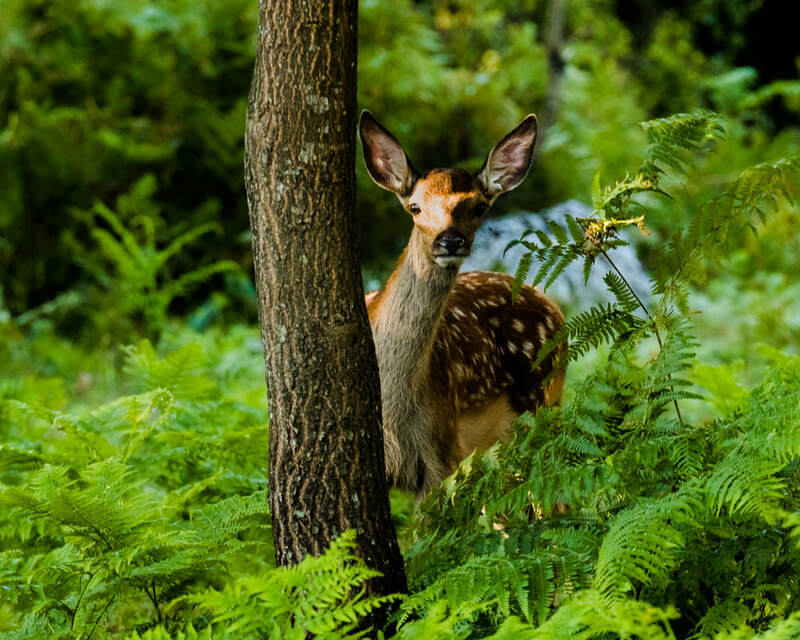 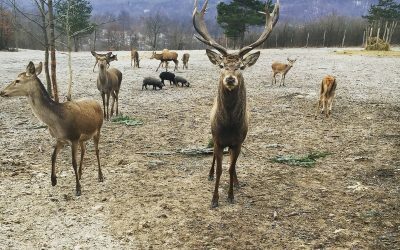 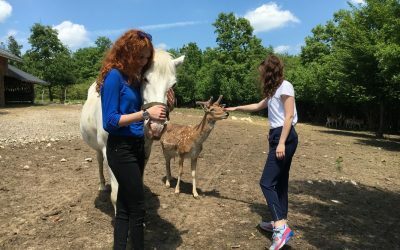 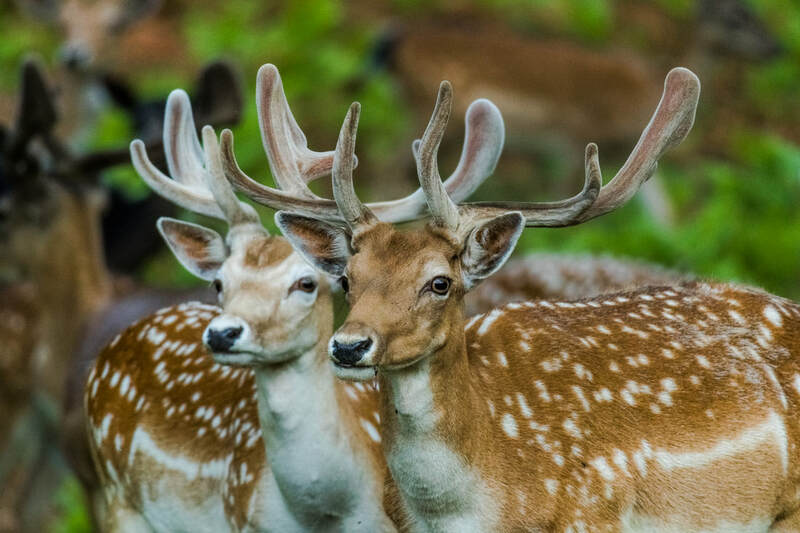 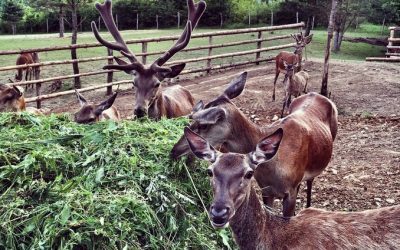 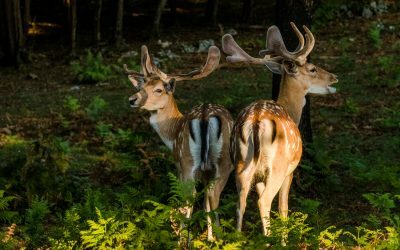 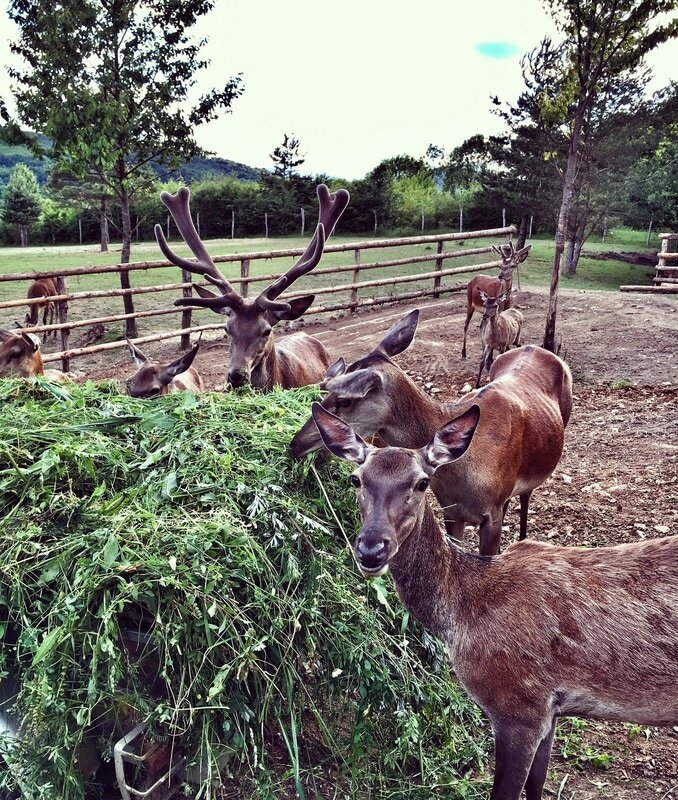 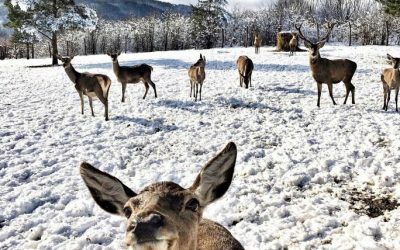 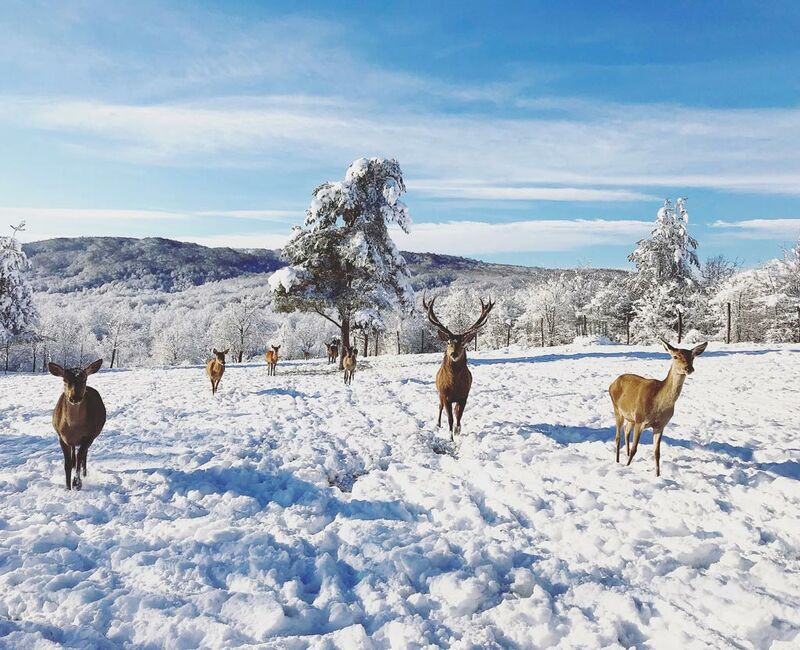 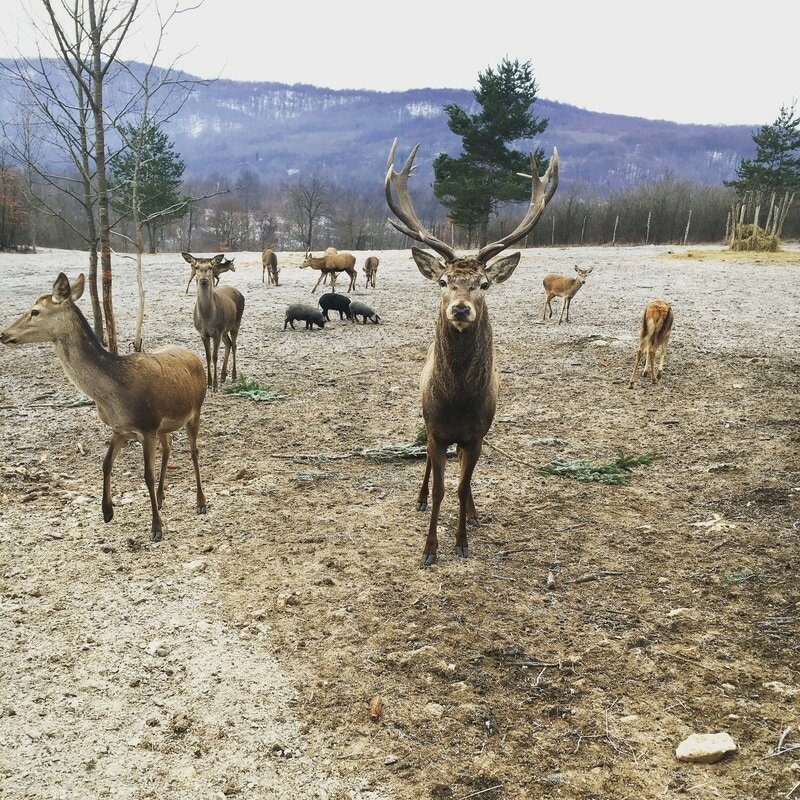 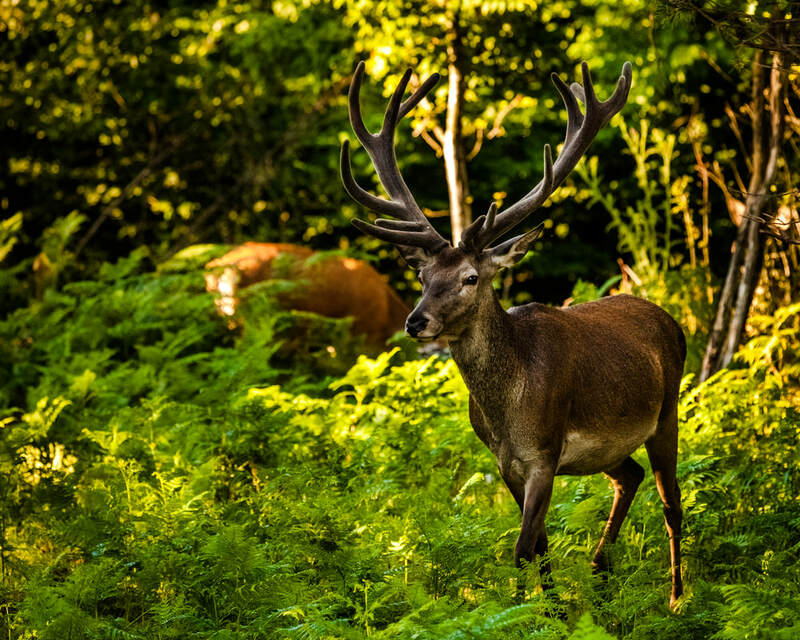 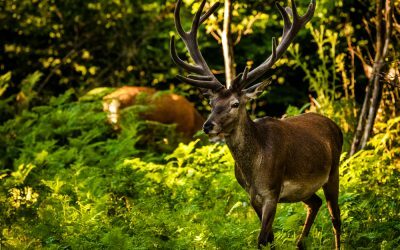 Ranch „Deer Valley“, as part of OPG Bićanić which was established in 2009., is engaged in breeding red deer and fallow deer. 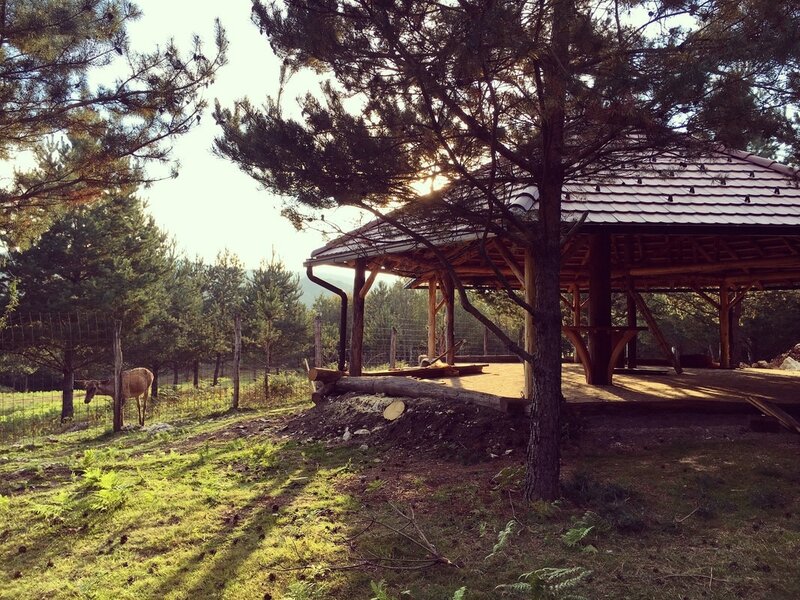 At the ranch are also black Slavonian pigs and three horses. 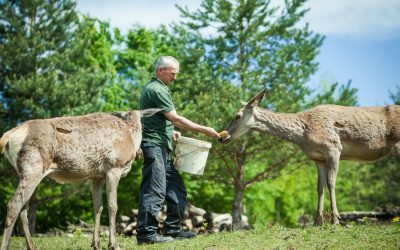 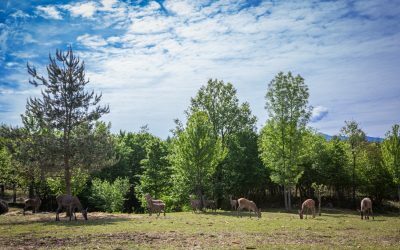 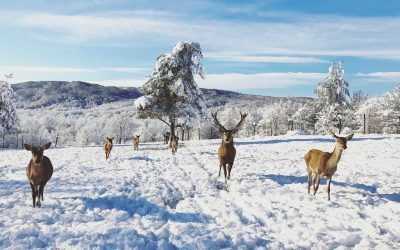 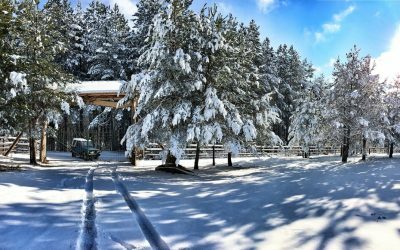 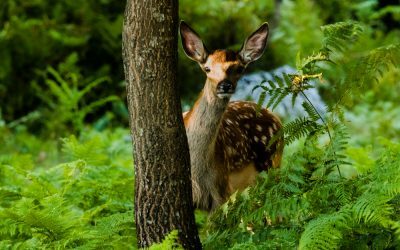 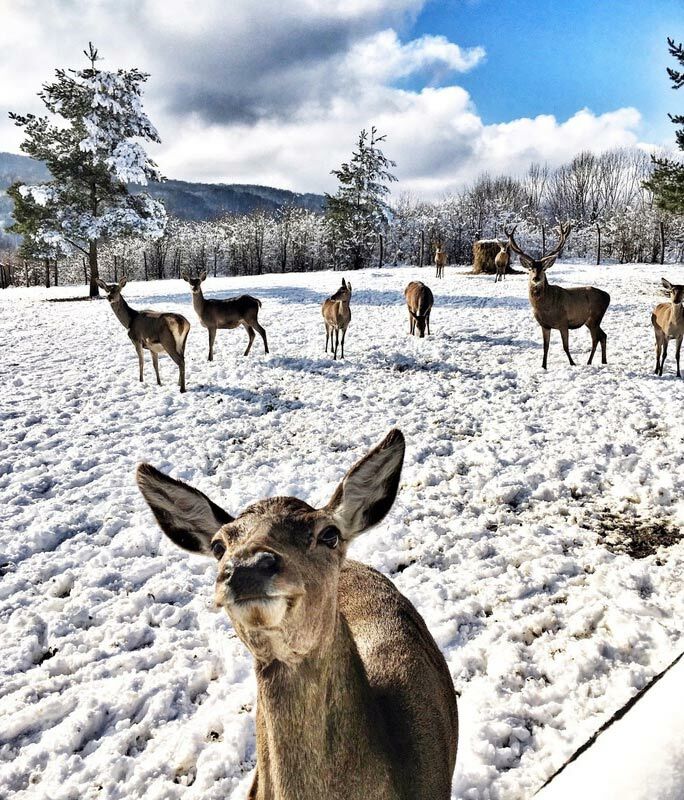 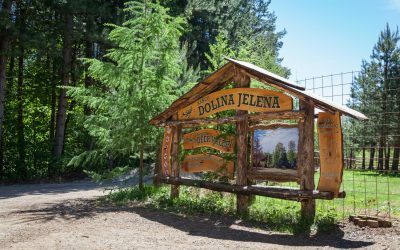 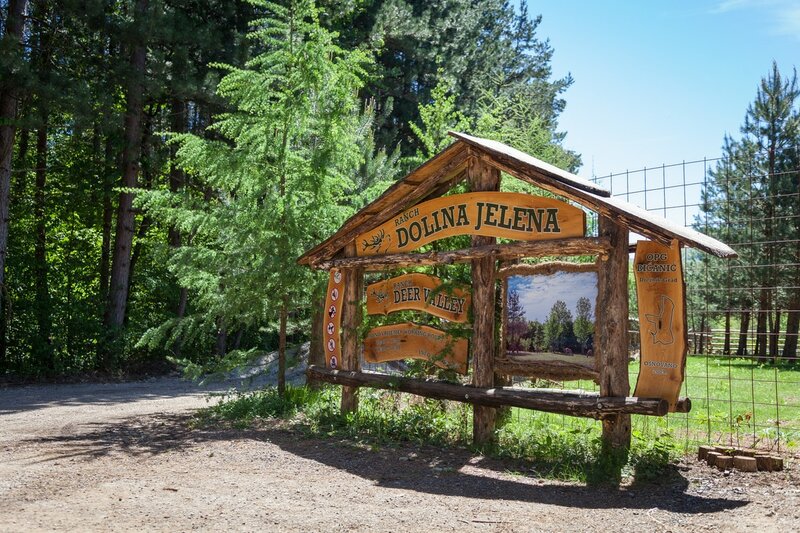 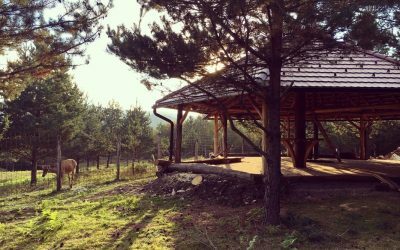 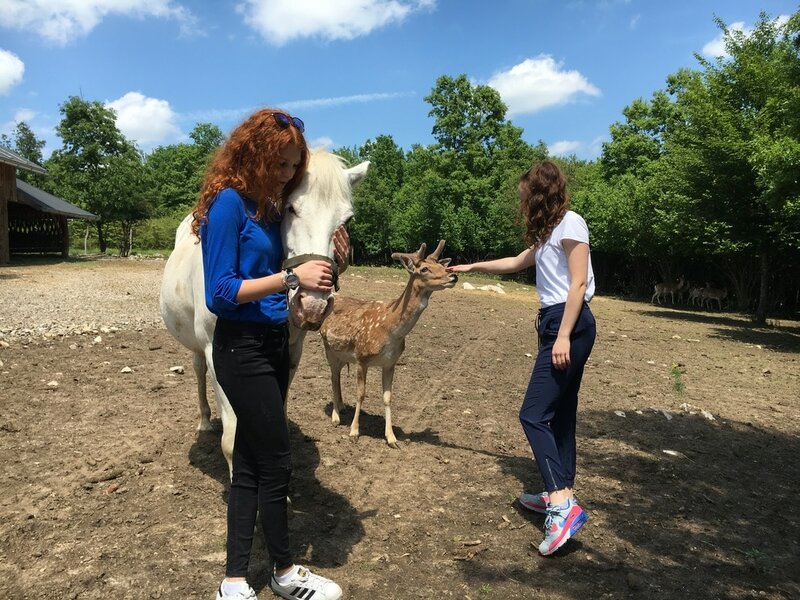 Ranch Deer Valley is situated in the area of Drežnik Grad, a village located around 30 kilometers from our tourist center. 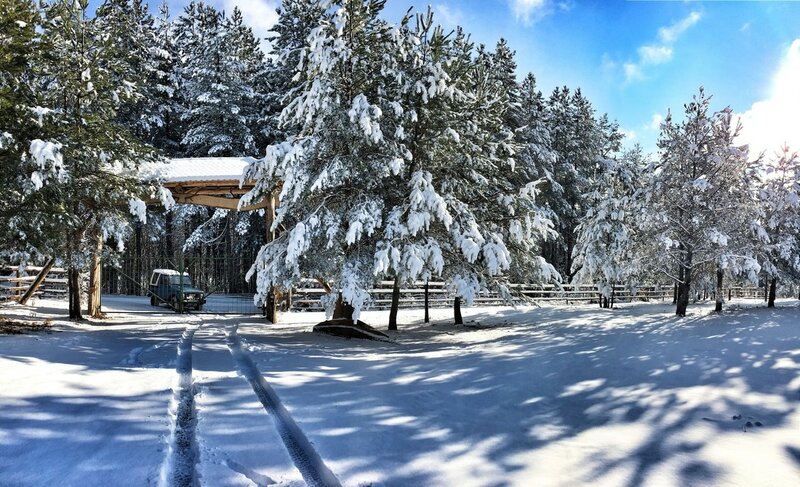 The ranch covers an area of about 15 hectares. 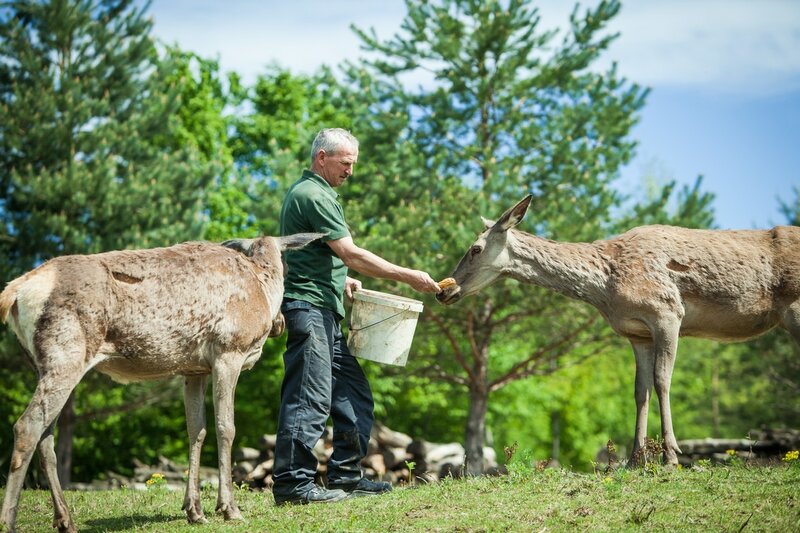 Visitors can enjoy the beauty of nature with unusual sightseeing and feeding of wild animals.